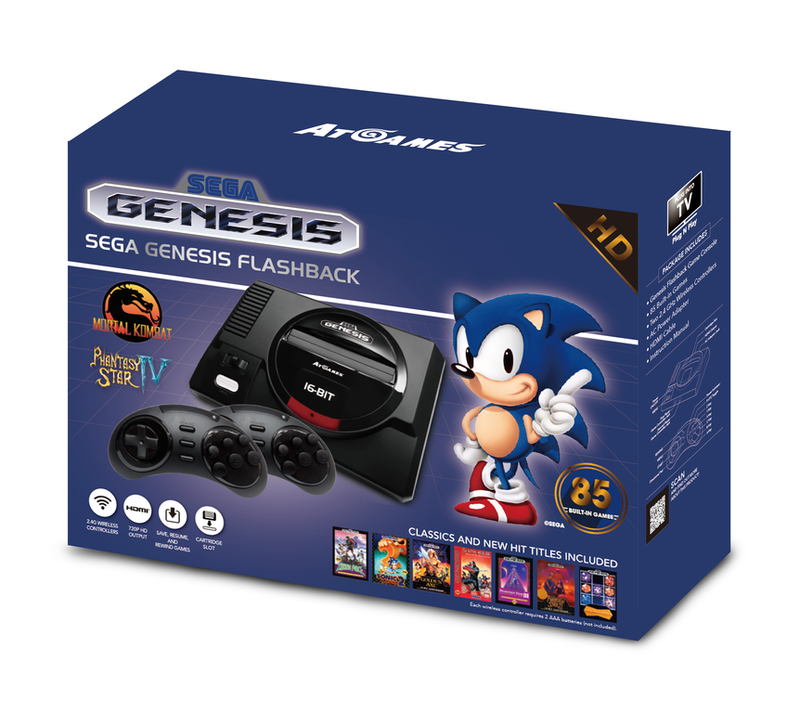 AtGames have officially unveiled their brand new HD SEGA Genesis console. Their newest iteration includes 720p HD output, scan line filtering, and a save/pause/rewind feature for every game. 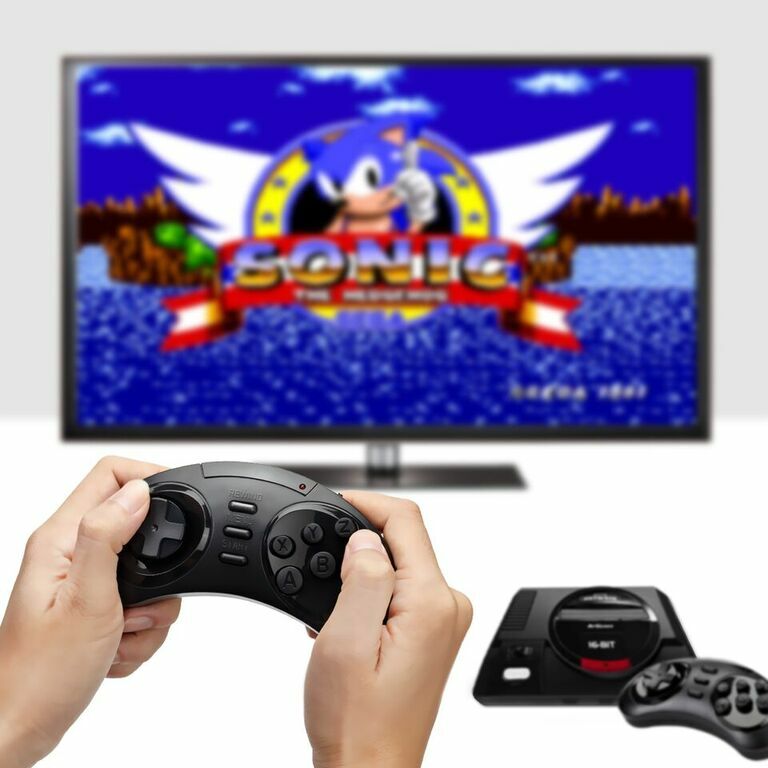 The console will also come with two 2.4 ghz wireless controllers and boasts 85 built in games which include the Sonic the Hedgehog, Shining Force and Phantasy Star series. It will also include two ports for your legacy controllers, as well as a cartridge slot to play most of your Genesis/Mega Drive games. The CEO of AtGames promises this to be some of their best products yet. 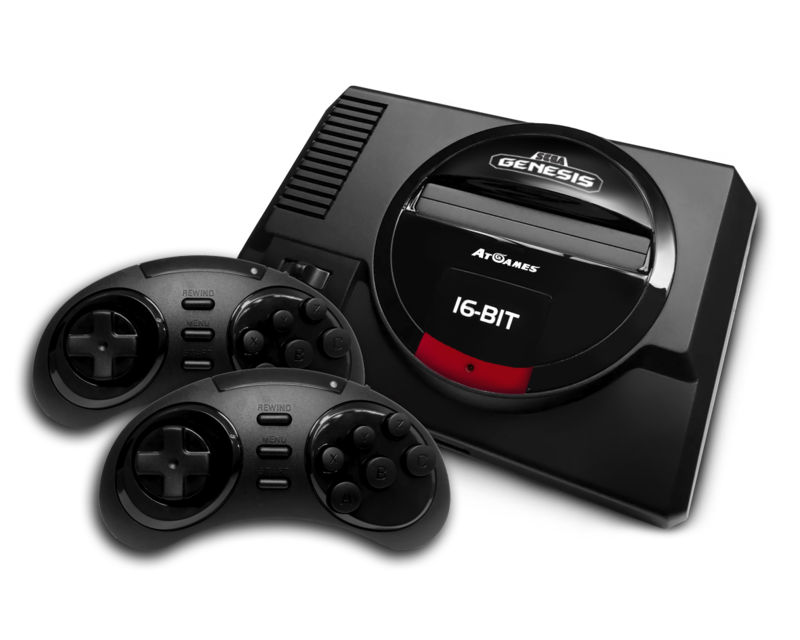 AtGames is also re-releasing their portable handheld and Genesis mini console, which promises better sound and inputs. This lineup of products is scheduled to be released Fall 2017, with pre-orders going live this Summer.